It is, for the second year running, that the Contemporary Museum of Calligraphy has organized an event dedicated to Japanese culture. 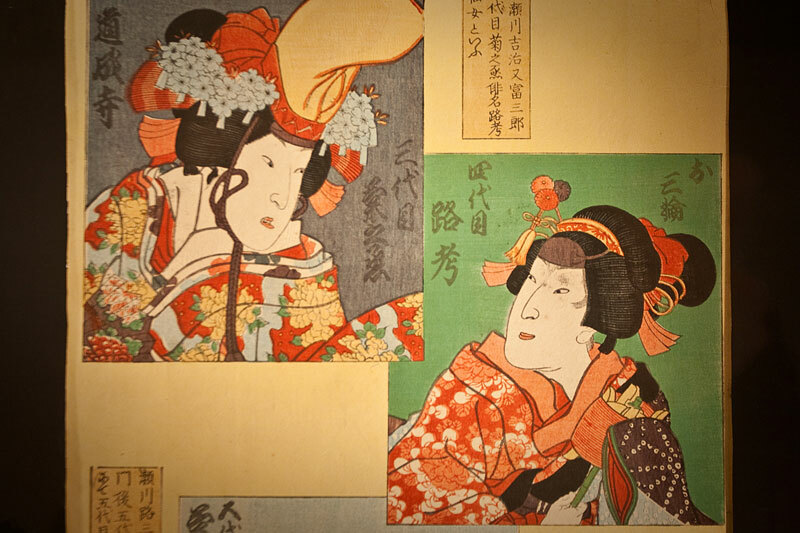 The reason was the interest of modern Westerners evoked by cultural purity, wisdom, and depth of the Land of the Rising Sun. 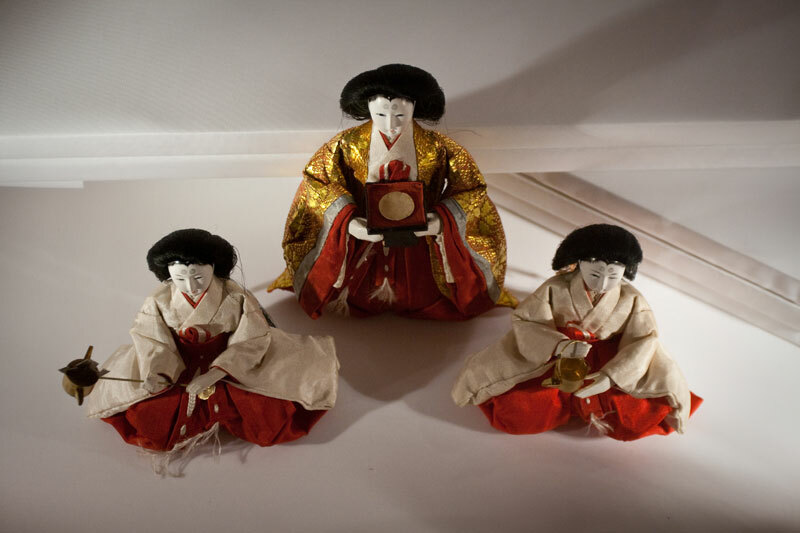 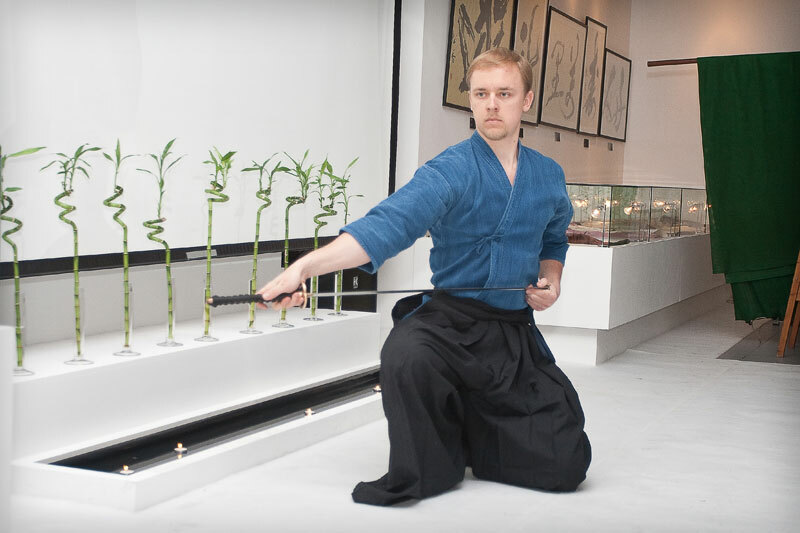 In an effort to depict the Japanese world outlook in the most detailed way, the museum management crafted a very rich program, including lectures, master classes and demonstrations. 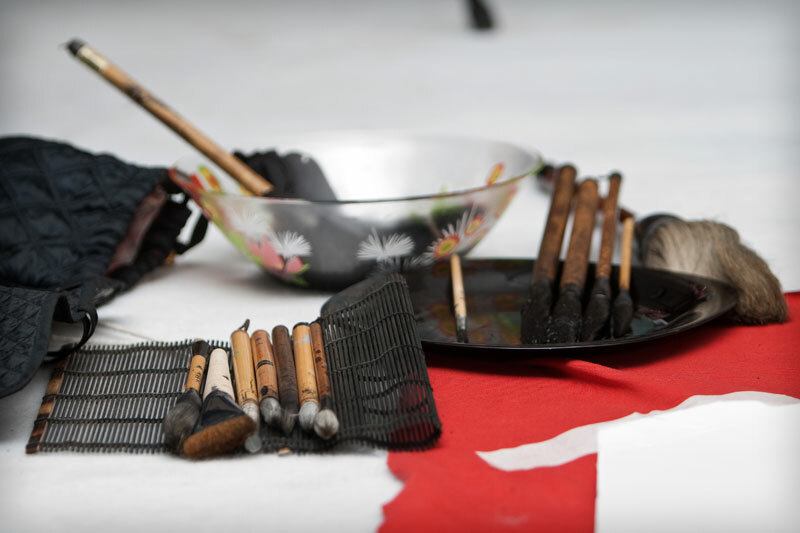 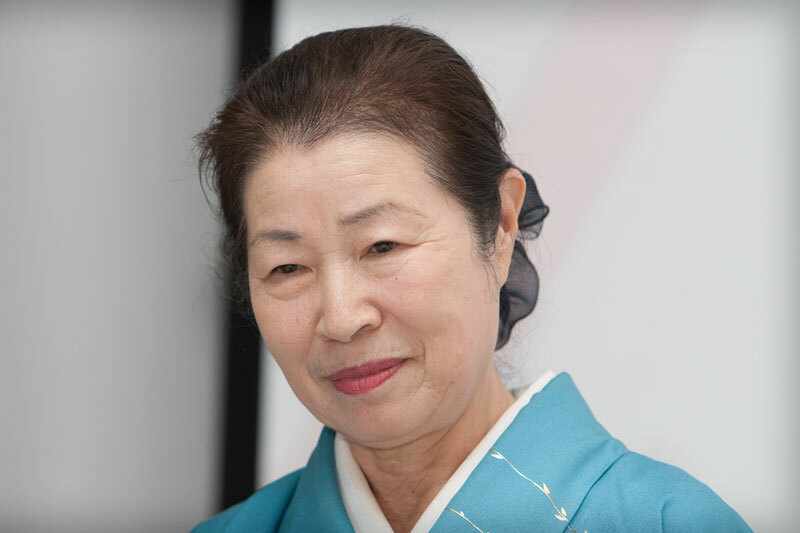 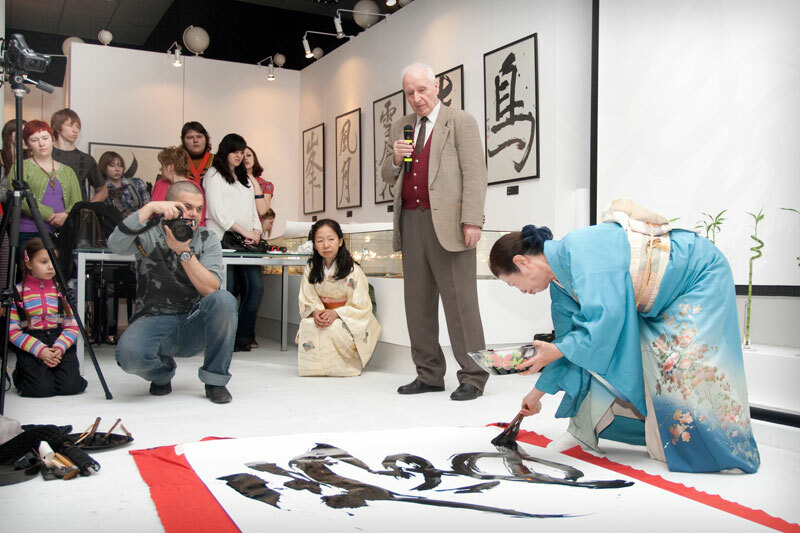 To watch a master class by Japanese calligraphers Sashida Takefusa and Hirose Shoko and try your hand at painting hieroglyphs under professional guidance. 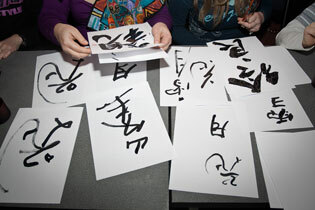 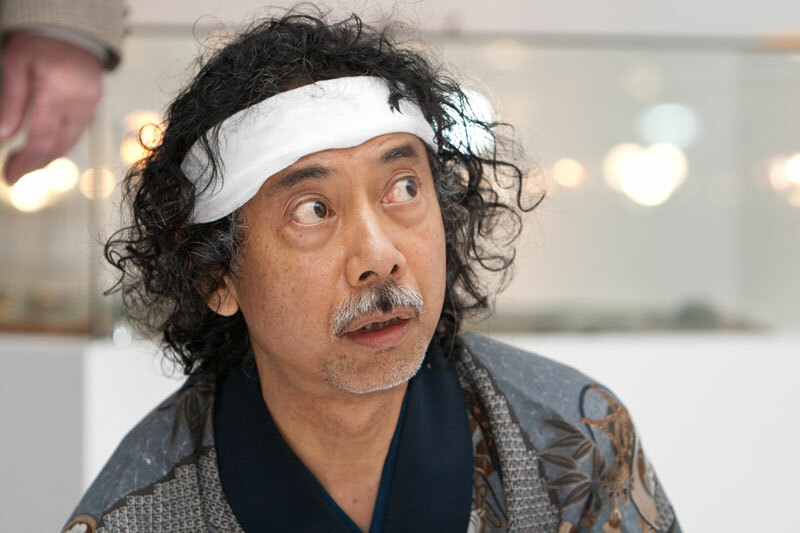 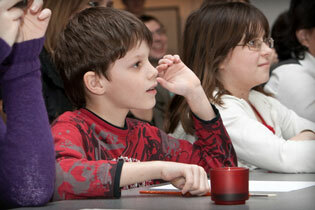 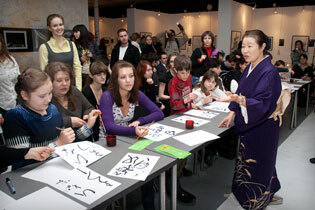 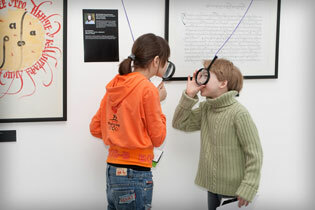 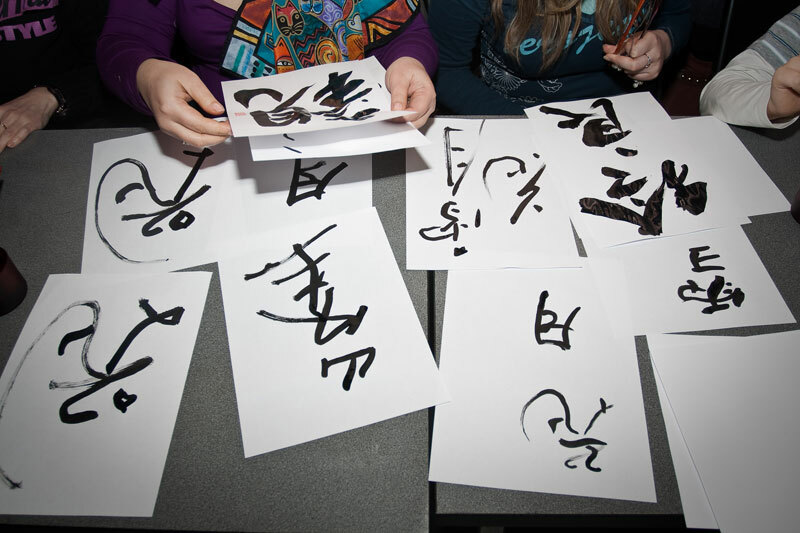 To master hieroglyphics with the help of Alexander Mamonov, Japanese calligraphy teacher. 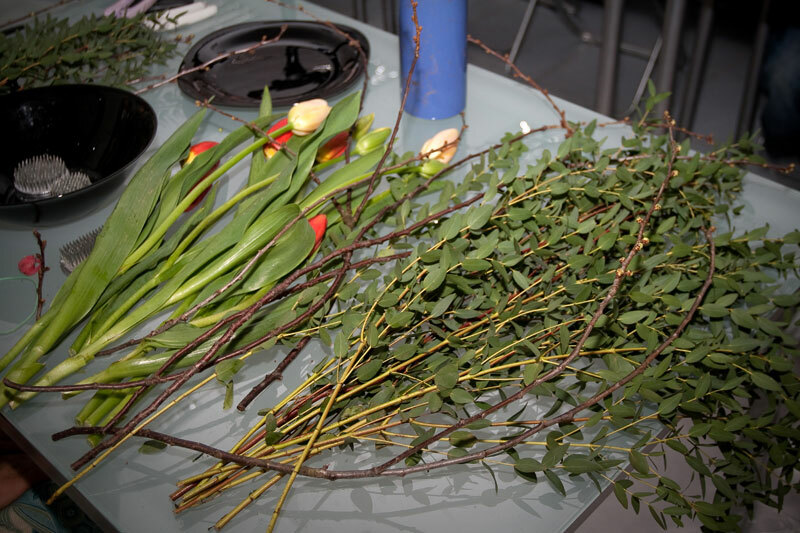 To try your hand at flower arrangement. 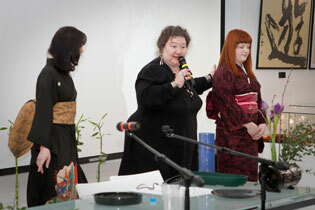 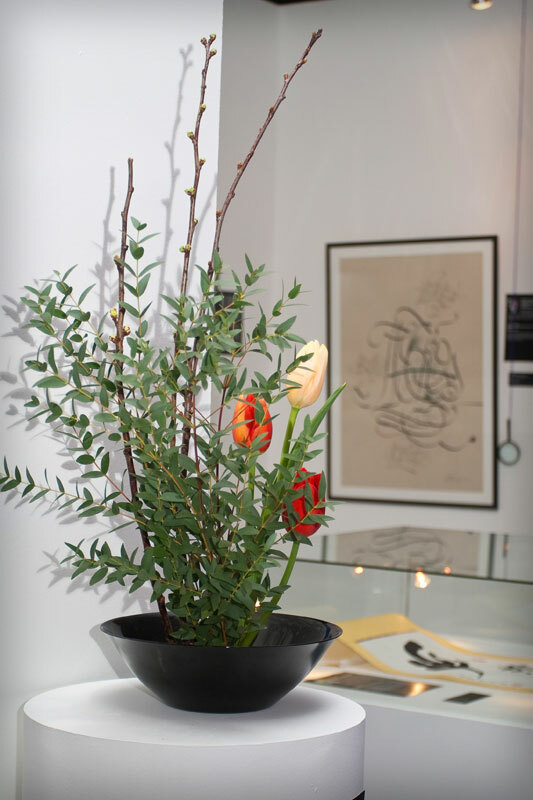 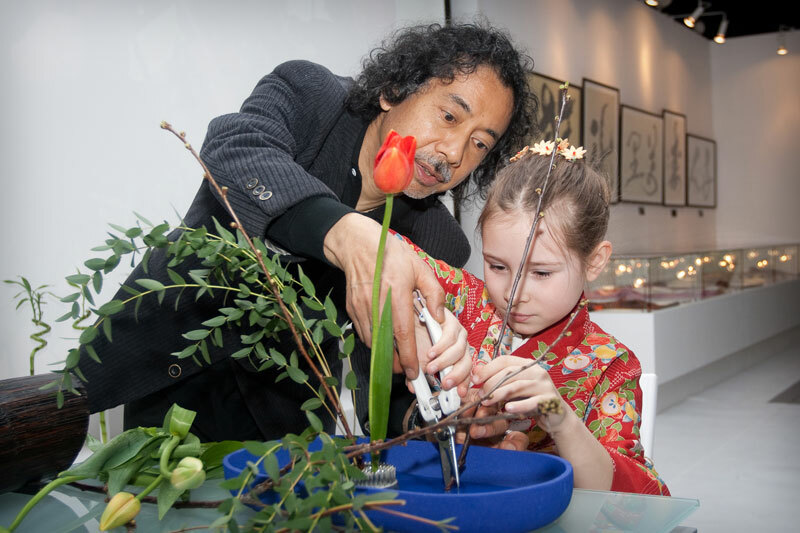 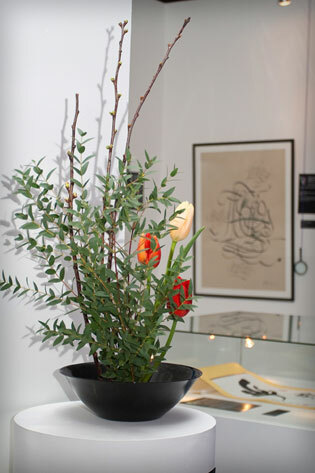 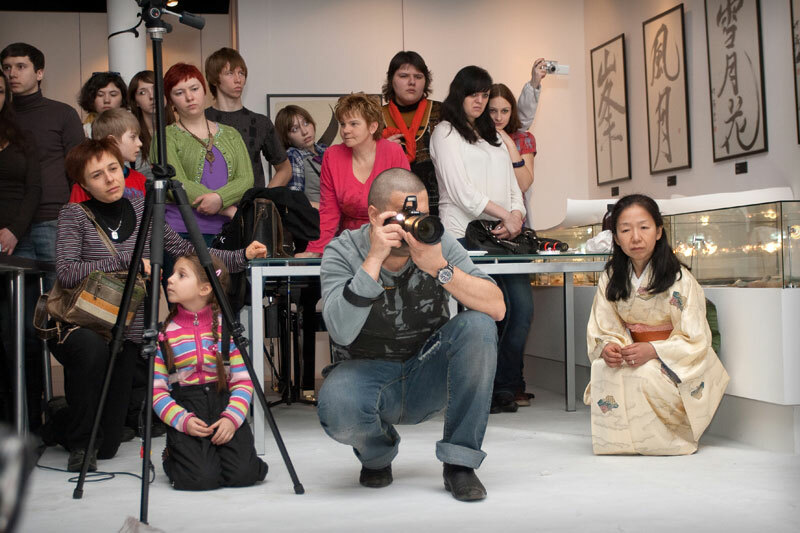 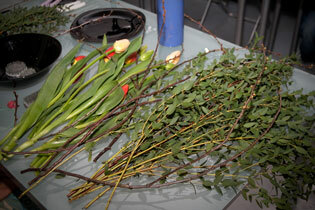 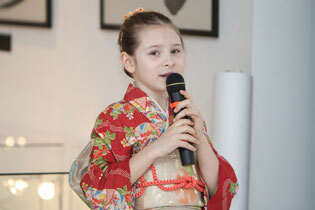 The class was given by Chinara Munduzbaeva, the wiz master of the Ikebana International Moscow Department. 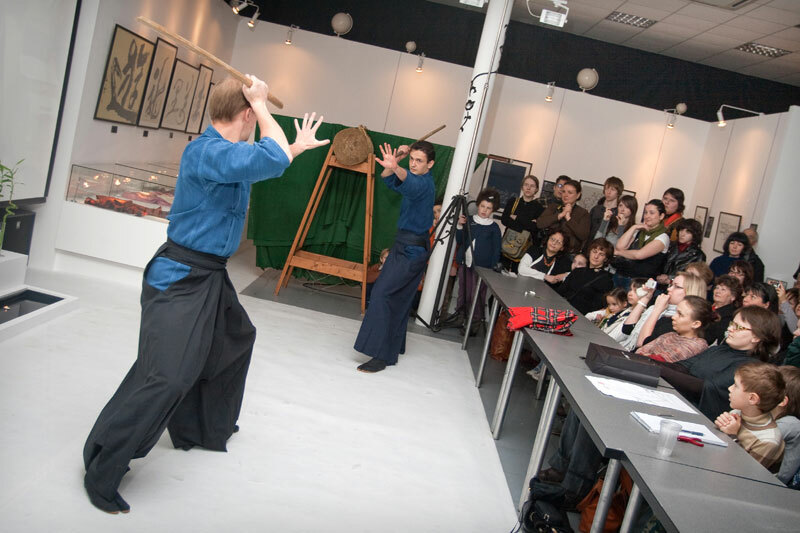 To watch a fascinating show presented by the masters of the Russian Kobudō Federation. 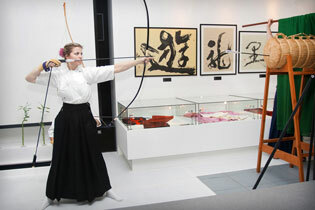 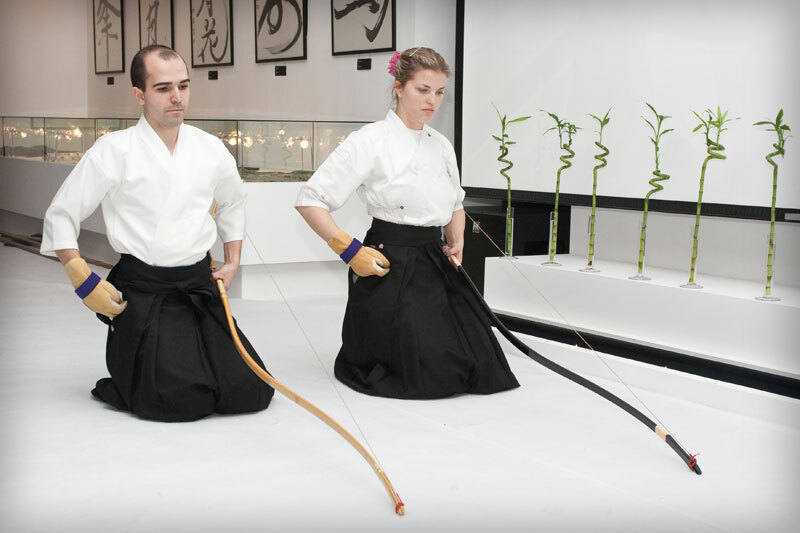 The men were demonstrating their sword-fighting skills and the female warriors demonstrated bow-mastery. 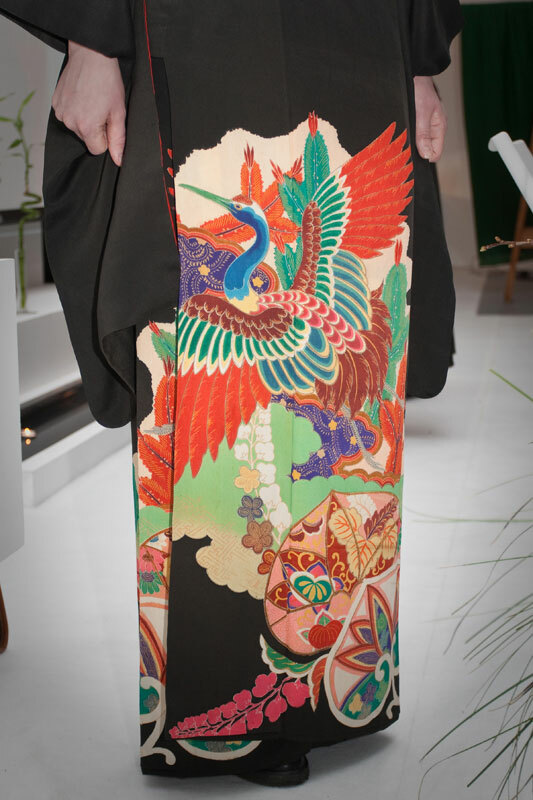 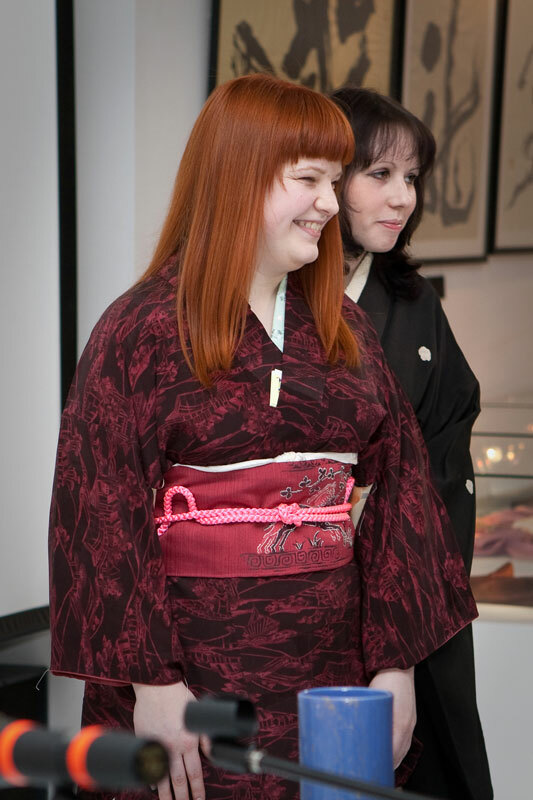 To listen to an amazing lecture on the kimono and all the nuances of this exotic dress conducted by Alexandra Barkova, manager of the «1001 kimonos» collection. 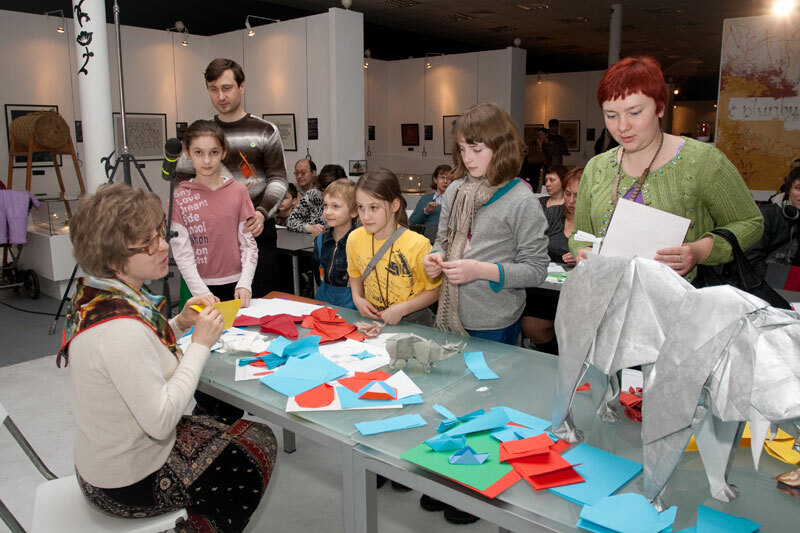 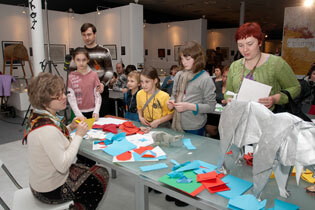 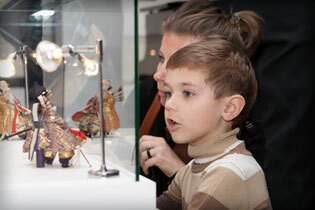 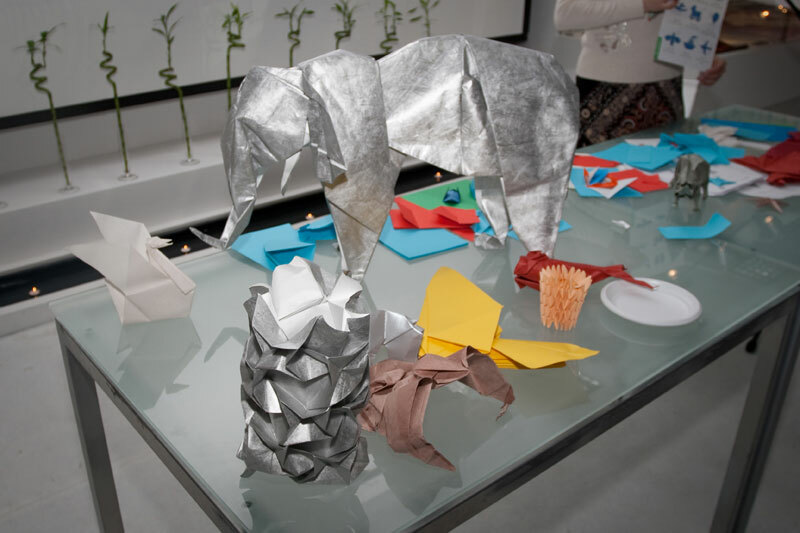 To fashion some paper models under the guidance of Roman Sviridov, the director of the Moscow Origami Center. 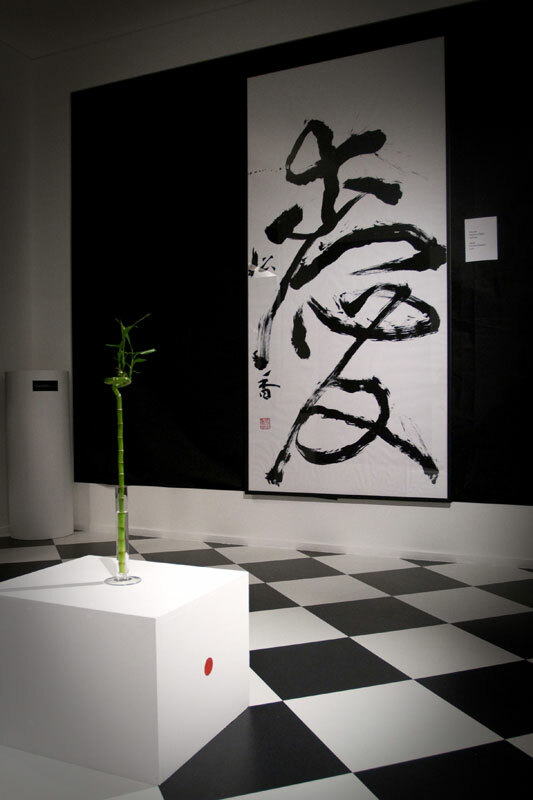 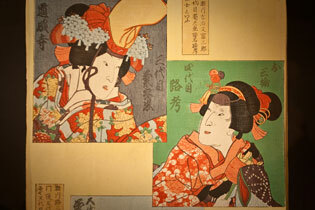 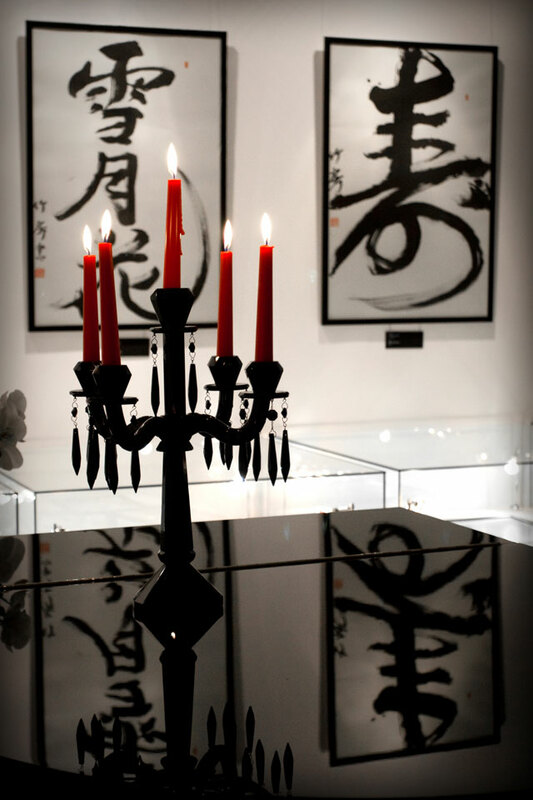 Of course during these days the Museum walls were decorated with a special exposition which combined expressive and charming masterpieces by Japanese calligraphers. 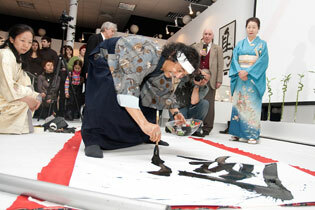 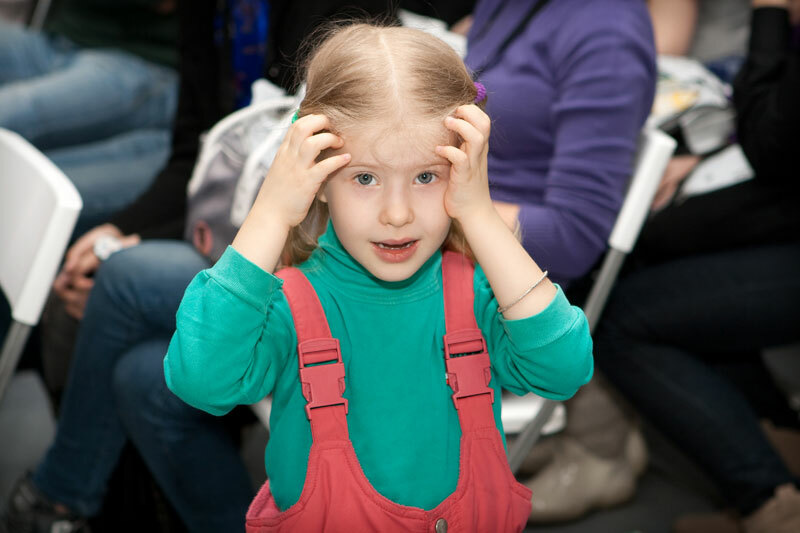 For three days, the event was visited by nearly one-thousand guests. Anything you like made of paper!